The popular duo from the HGTV show share their must-haves for summer. 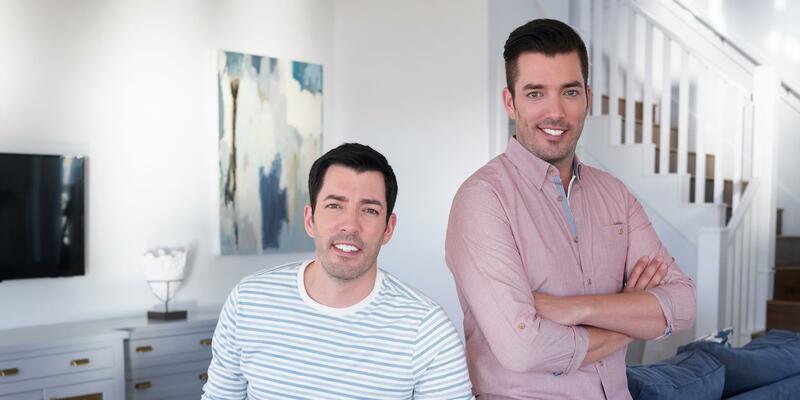 On The Property Brothers, twins Jonathan and Drew Scott turn fixer-uppers into dream homes. Here, the pair share their favorite summer items, from swim shorts to speakers and everything in between. “Bring the beats with you whether you want to hang this speaker off your belt, your beach chair, or your bag,” says Drew. “I don't like finding sand in places where there shouldn't be sand," says Jonathan. “I'm not one to sunbathe for long periods. 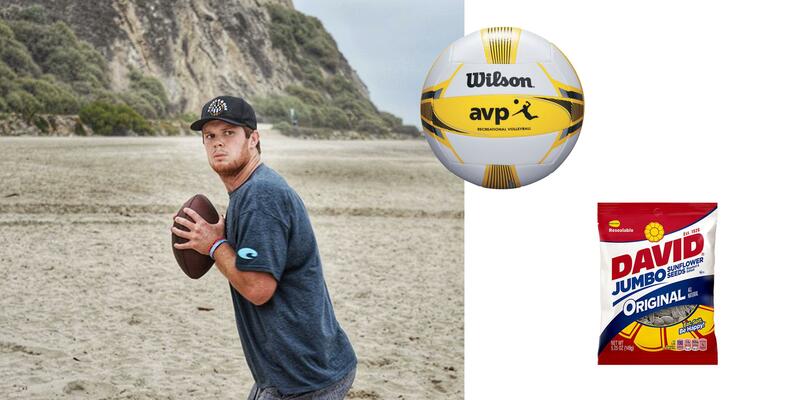 Instead, I like to rally together a group for a little friendly competition," says Drew. “Gotta look cool,” says Jonathan. “Fun swim shorts are a must,” says Drew. “You know there’s going to be some Kodak moments," says Jonathan. "I never know what I'll get into so I definitely bring the waterproof case,” says Drew.